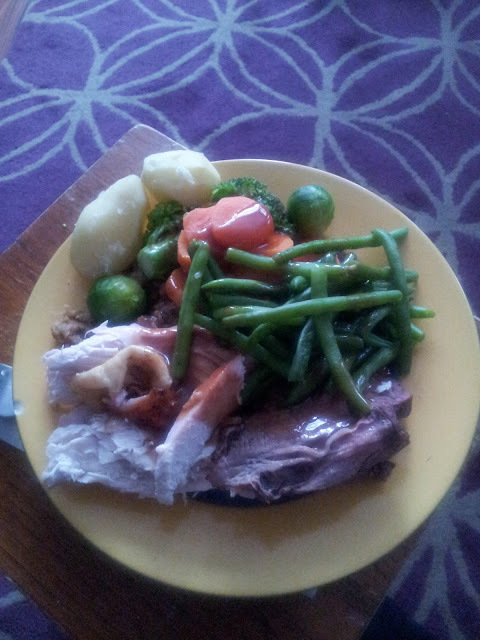 I’m not sure about you but I have indulged over the Christmas period! The turkey was good, as was the beef, potatoes and veg….I even had a brussel sprout or two! 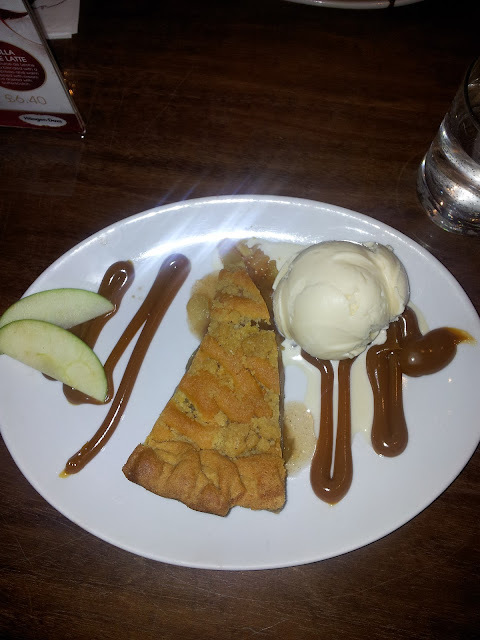 There was plenty left over too which meant that instead of having proper meals, I was nibbling at leftovers, and the chocolate, and the rich fruitcake, and my homemade brownies, and the ice-cream……..eeeek! 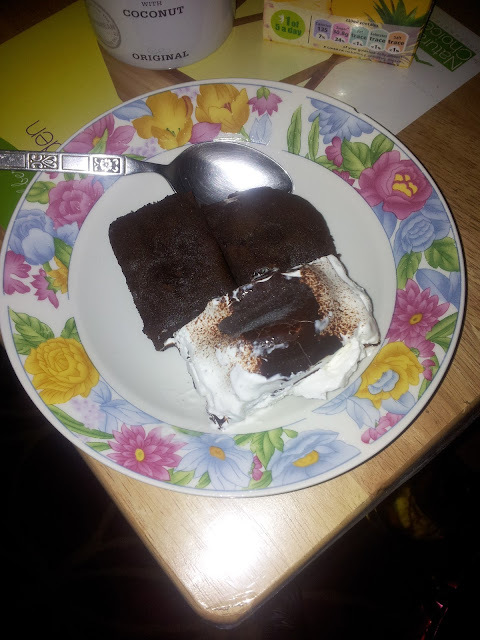 Followed with homemade brownies and Viennetta ice-cream.....yummy! 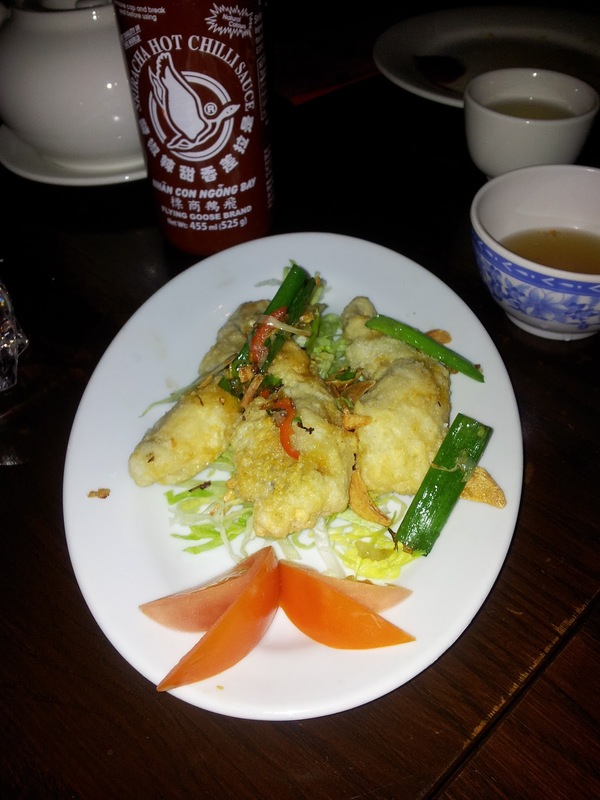 By Thursday I was well and truly over the Christmas indulgent food, so I decided to eat out with a couple of friends. 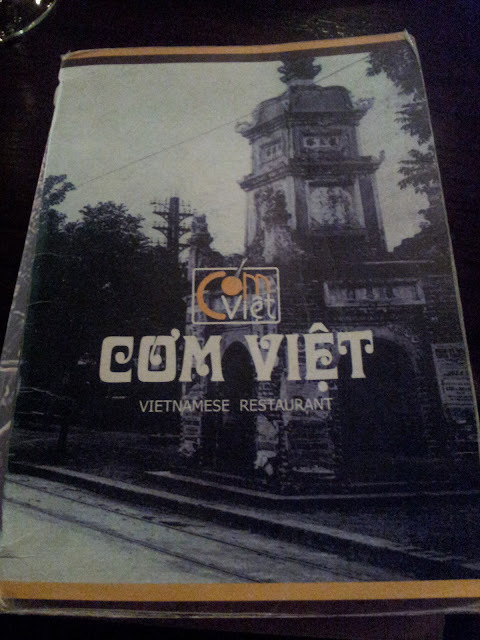 I had wanted to try out Vietnamese food and felt that this was the perfect opportunity to eat at a Vietnamese restaurant. 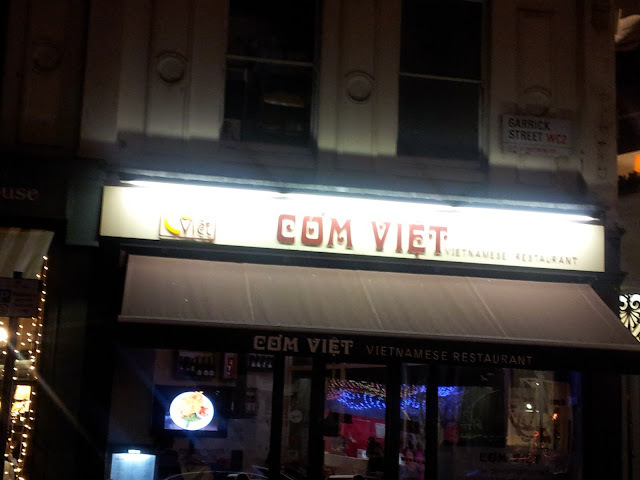 I went to Com Viet, which is based in Covent Garden. I booked this restaurant via www.toptable.com www.opentable.co.uk.It’s an intimate restaurant; if you want to have a dinner party of about 15 - 20 I reckon you could take up a third of the restaurant! However given that it was the Christmas period and most of my fellow Londoners were either shopping the sales or working the sales, the restaurant was not as busy as it may have normally been. But that was a good thing. 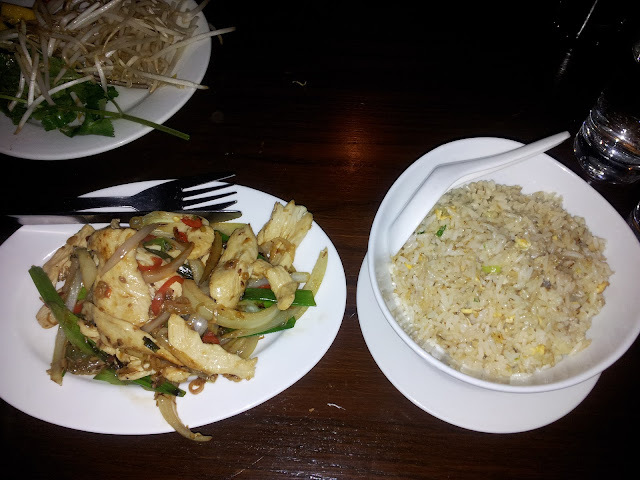 Even with all this eating, I have managed to fit in one or two brief tabata workouts (and my body ached afterwards! ); after all I have to make space for my New Year’s Feast! oh my gosh! 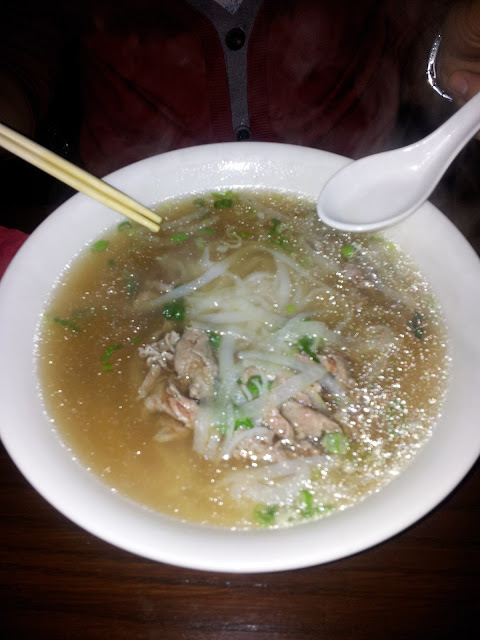 this looks delicious, pho is my favorite meal hihi:) so cool you liked our food!